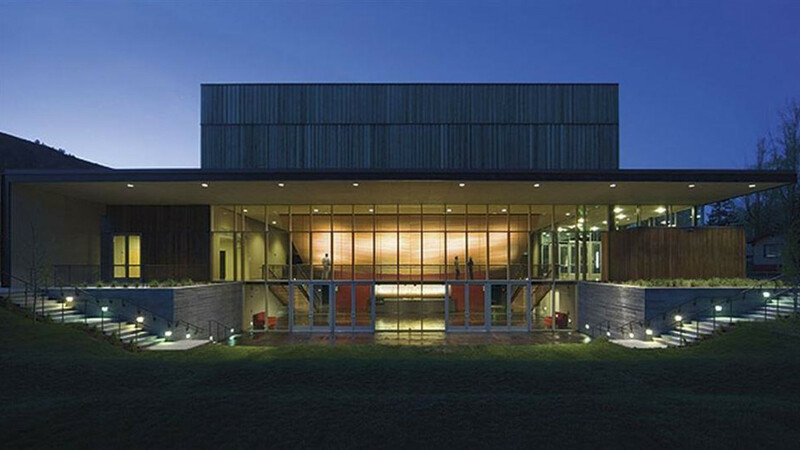 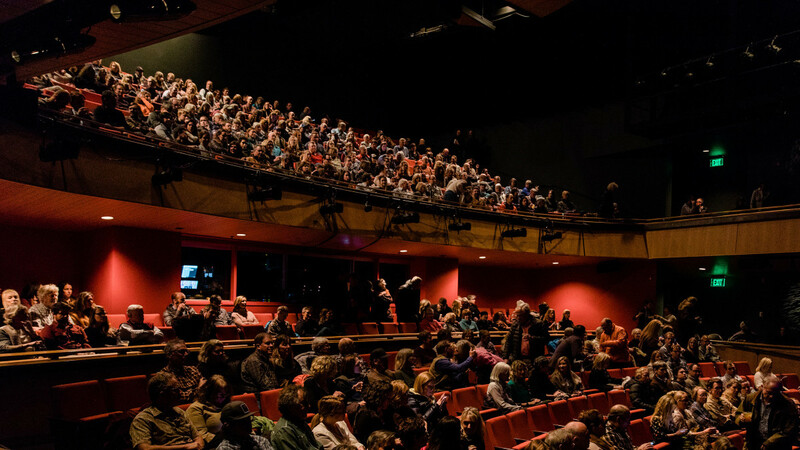 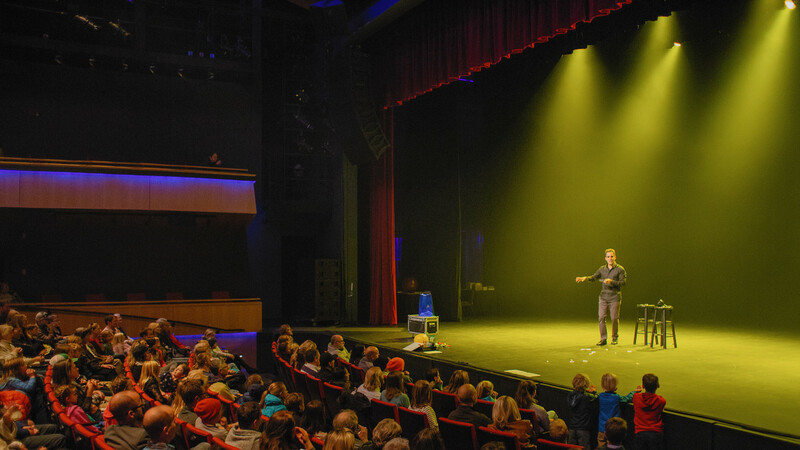 Center for the Arts is a creative community that houses both a world-class 500-seat theater in the Performing Arts Pavilion and 19 independent Resident nonprofit organizations in the Arts and Education Pavilion. 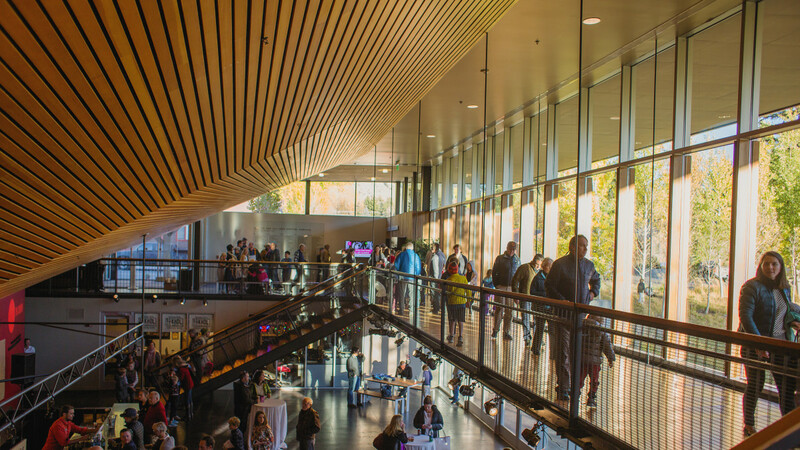 Working with each other and with The Center, these dynamic nonprofit organizations create one of the most vibrant arts districts of any town in the country. 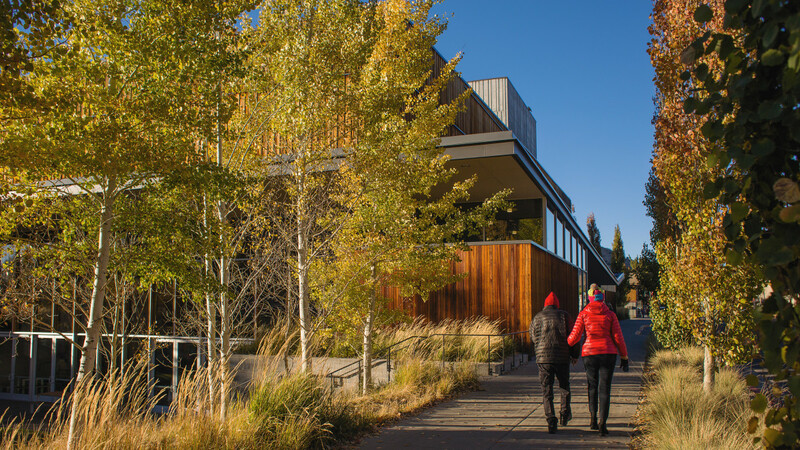 The Center for the Arts, an independent nonprofit arts organization created and supported by the community it serves, is located between Cache Drive and Glenwood Street, two blocks south of the Town Square in downtown Jackson, Wyoming.